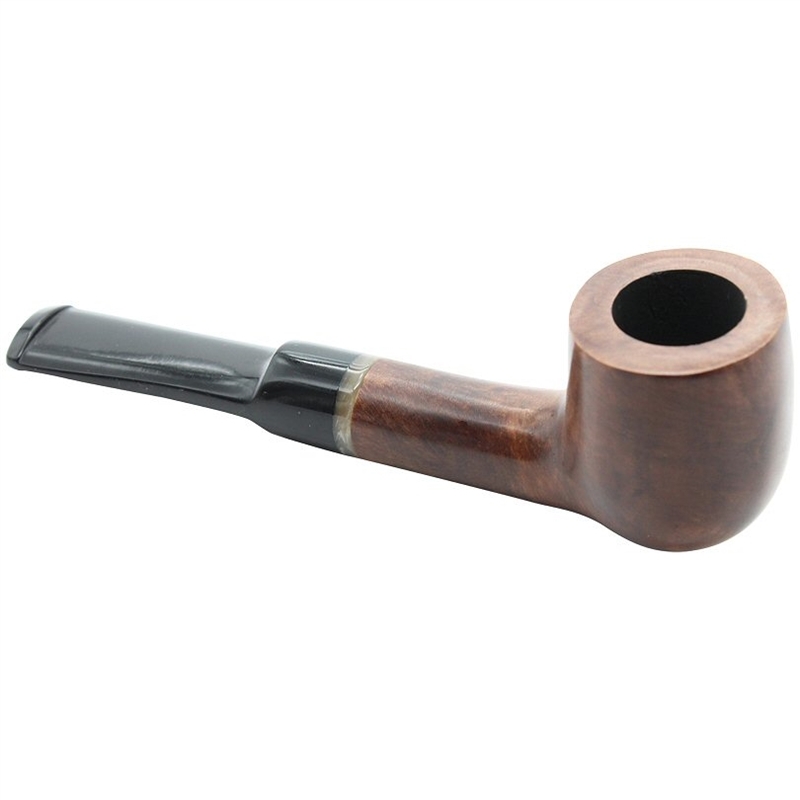 Italian Dark Brown Straight Stem Briar Pipe - Solid grain briar pipe in a polished dark brown features a long shank with a straight stem along with an acrylic trim ring as an added touch. 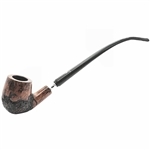 Produced and imported directly from Italy this affordable briar pipe is made from quality professional grade briar wood and ensures a satisfying smoke. 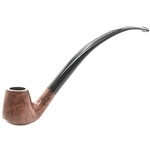 The sturdy vulcanite stem offers long lasting durability. 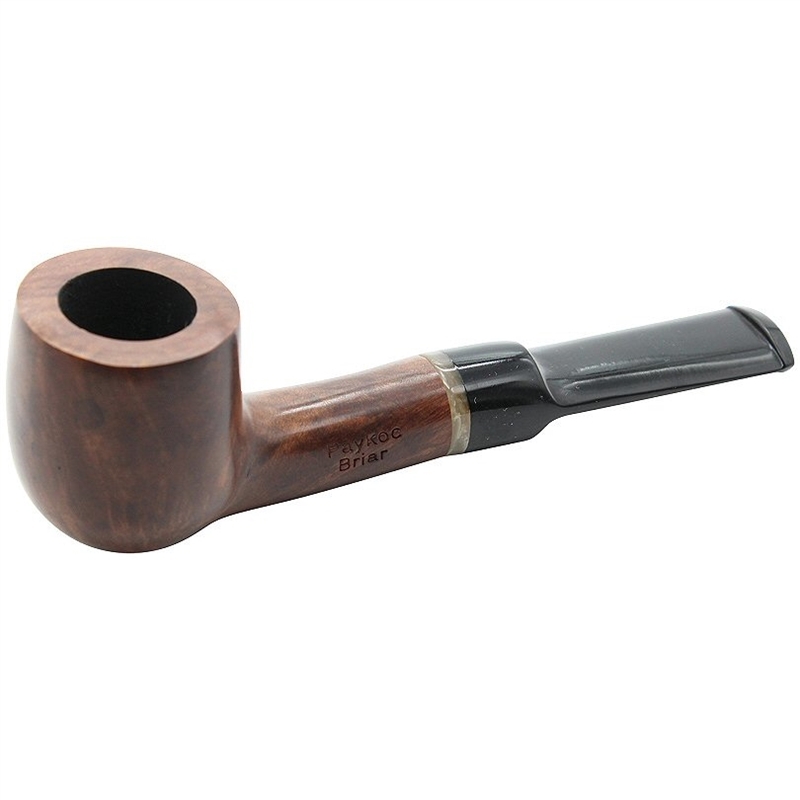 This pipe is stamped with the maker's mark along with "Italy" on the underside of the shank. It comes in a brown velvet drawstring pouch.